In my latest series called world travellers, I catch up with fellow nomads and adventurers plotting various routes around the globe. 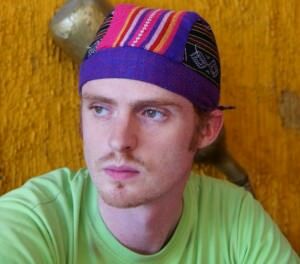 Here you are welcomed into the wandering world of Samuel Jeffery, the brains and inspiration behind the travel blog that is Nomadic Samuel!! World Traveller: Samuel Jeffery – AKA Nomadic Samuel! I’m Samuel Jeffery. 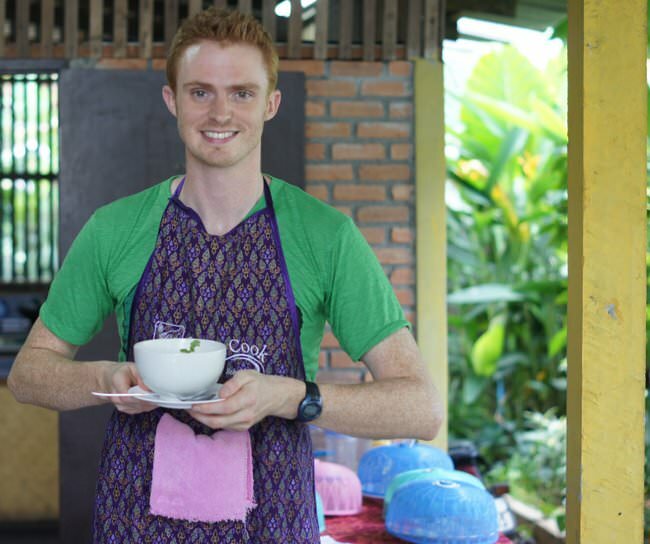 Most know me as the quirky digital nomad behind the blog Nomadic Samuel. I left Canada in 2005 to pursue a life of overseas adventures and I have no plans of turning back anytime soon. Whether I’m teaching, blogging or backpacking I’m a perpetual nomad. I grew up in the village of Gold River located on Vancouver Island, British Columbia, Canada. Growing up in a town of only 2000 people and having black bears roam around from time to time in my backyard seems almost surreal now that I’m living in one of the largest metropolitan areas in the world (Seoul). I’ve gone on three major backpacking trips in my lifetime. The first stint was in SE Asia for just over half of a year. My next big adventure was a combination of jaunting across South America and galavanting all over Asia for close to two years. I’m just about to set off on another indefinite journey. Once again, I’m starting in Asia. I’m addicted. 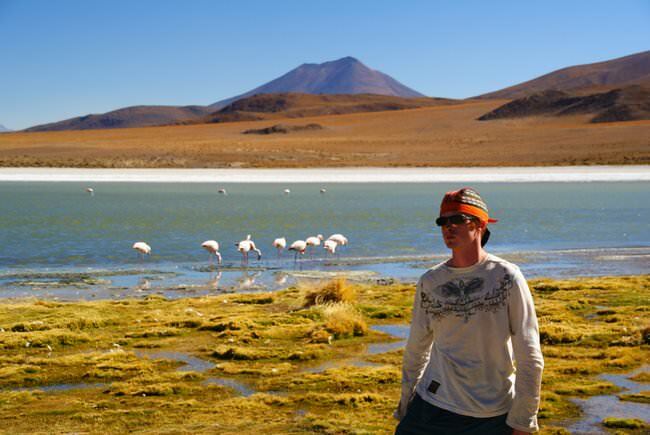 World Travellers: Nomadic Samuel lives the high life with some flamingoes in Bolivia! I’m in Yongin, South Korea (just outside of Seoul) waiting 8 more days for my girlfriend Audrey to finish her teaching contract. We’re off to Malaysia in mere days to start our backpacking adventures. It’s hard to pick just three but I’ll go with the theme of Alpha cities and suggest Buenos Aires, Hong Kong and Chicago are places I love to visit and potentially see myself living in the future. For me a city that I love has plenty of culture, attractions, parks and live entertainment and all three of my favorites score highly in these areas. The best travel experience I ever had was when I went to India. 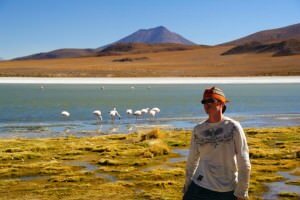 Having been on the road for roughly a year and half at the time, I was starting to feel a bit underwhelmed by the places I was visiting. As soon as I landed in India the game changed immediately. I felt a jolt of adrenaline rushing through my veins and I was constantly stimulated by what was going on around me at all times. Have a flexible schedule. Too often I notice (and I did this myself) newbie travellers feeling as though they have to check off everything in the guidebook and then rush off to the next destination. Slowing down and being flexible allows you to really connect with a place. My best travel experiences have often come wandering down a random alley or marketplace. Secondly, I think it’s paramount to budget enough for your trip. 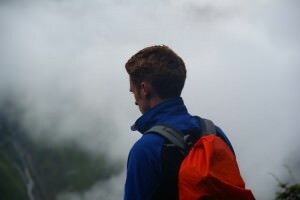 I notice many backpackers grossly underestimating costs and consequently having to rough it or end a trip prematurely. World Traveller: Nomadic Samuel gives us his top 3 tips for newbie travellers! Finally, I would suggest pushing your comfort zone a little bit. Travel is a great way to experience new things you may not have otherwise been willing to try back home. Go white water rafting, skydiving, scuba diving or on a safari. Be safe first and foremost but be adventurous and spontaneous as much as you can. I’m planning to travel with Audrey in Asia for all of 2013 and for a good chunk of 2014 before we head off to Brasil for the World Cup. We’re toying with the idea of studying more (getting a one year after degree in education) or possibly continuing our journey indefinitely. Samuel Jeffery is the wizard pulling the string behind the curtain of the travel blog Nomadic Samuel. He’s the lesser half of Backpacking Travel Blog that he runs with his girlfriend Audrey of That Backpacker. I’ve been following Sam and Audrey’s videos since they started. Huge fan!